Larger Screen And Thinner iPhone 5 On 4th October? – In less then a week time and Apple’s new CEO – Tim Cook will take on the stage to announce the next generation of iPhone (as expected). 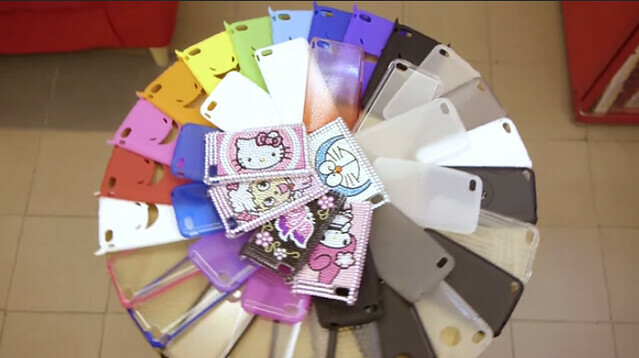 Even though, there’s still no official photo or ideas on what’s the next iPhone is going to be like, factories in China has already making the case for iPhone 5 (iPhone 4S) like nobody’s business. According to sources, the case is actually made according to a iPhone prototype that was stolen from Foxconn factory in Shenzhen. 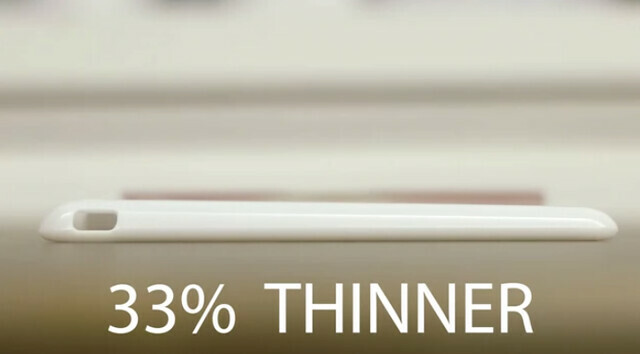 Looking at the video, it shows that the new iPhone 5 will be 33% smaller and is a complete redesign of the current iPhone 4. It also features a larger screen and the design of the phone is lookalike with the current Apple iPad. It’s pretty hard from me the judge from the video, but I would definitely like to see an iPhone with a bigger screen. I find the current design is cool and sleek too. At the moment, let’s wait till next Tuesday for the “boom, one more thing”.